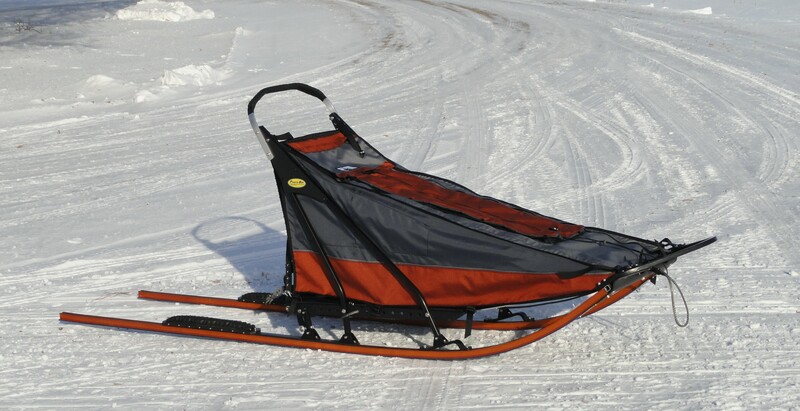 Prairie Bilt Sleds is the originator of this superb runner plastic design. Since snow conditions vary extensively and change along the trail, the Fast Trax™ plastic is available in four different types and two different widths. 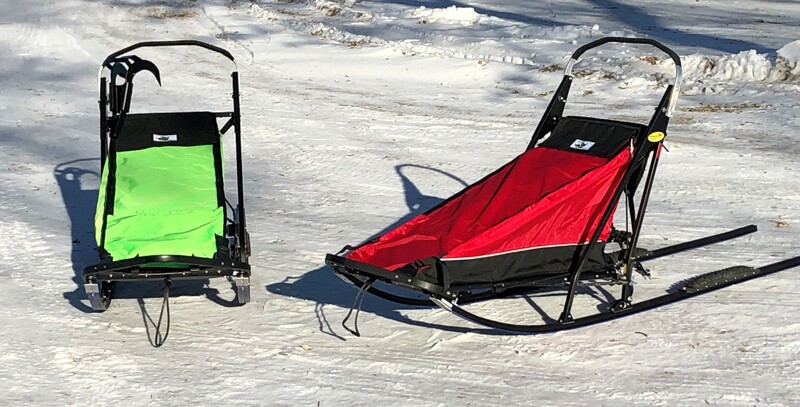 Prairie Bilt Sleds is the manufacturer the Rex™ and the Rex LT™ Runners. No sled is complete without a sled bag. By starting with the basic bag, then selecting from the numerous components available, your sled bag can be custom designed to meet your needs. 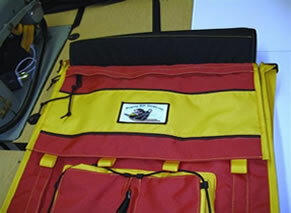 Prairie Bilt sled bags are designed around the sled creating a proper fit. 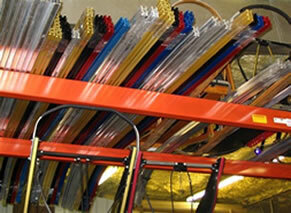 We use tension straps for ease in securing the bag to the frame providing quick and easy removal. We use endurance quality materials and top quality zippers. Our fabric is lightweight yet not compromising on durability or water resistance. 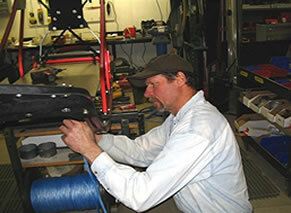 Prairie Bilt Sleds are made on-site in a 4,500 square foot machine shop and sewing room. 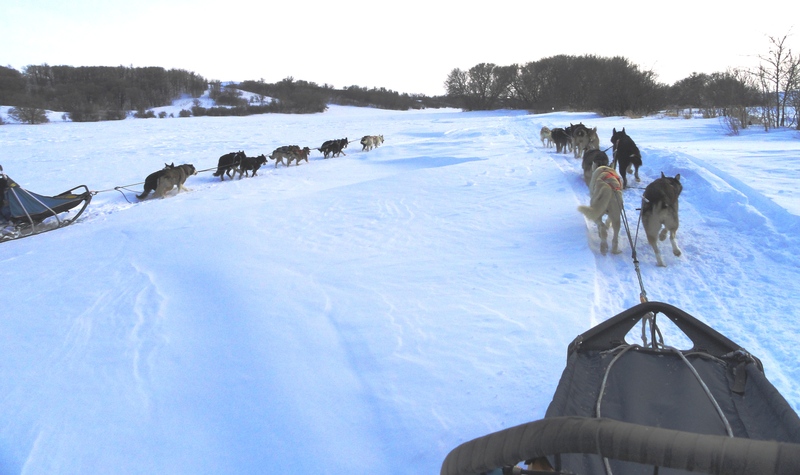 Owned and operated by Jim and Mary Ann Miller, Prairie Bilt Sleds focuses on creating the highest quality dog sled equipment. 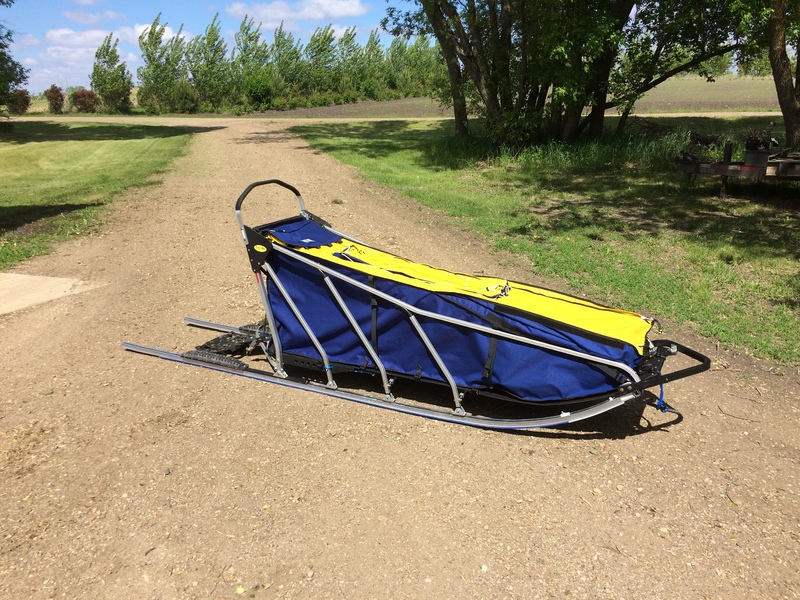 Since the company began in 1999, Prairie Bilt Sleds has maintained an outstanding reputation for precision manufacturing and high quality dog sleds.